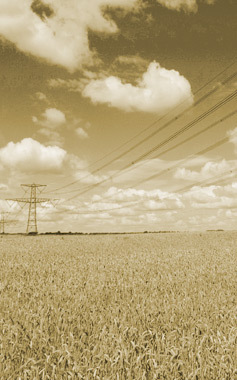 CURRENT SOLUTIONS INCORPORATED (“CSI”) is an expert in strategy and negotiation in the power industry. By understanding the ‘black box’ of Utilities, CSI delivers dependable, proven and successful results in power solutions that enable customers to optimize their power needs. Current Solutions clarifies and manages your power risks and opportunities. CSI’s clients are primarily large industrial oil and gas and pipeline power consumers. Specializing in commercial and regulatory negotiations for power facilities, specifically power interconnections to various grids in North America. CSI simplifies your power supply needs.